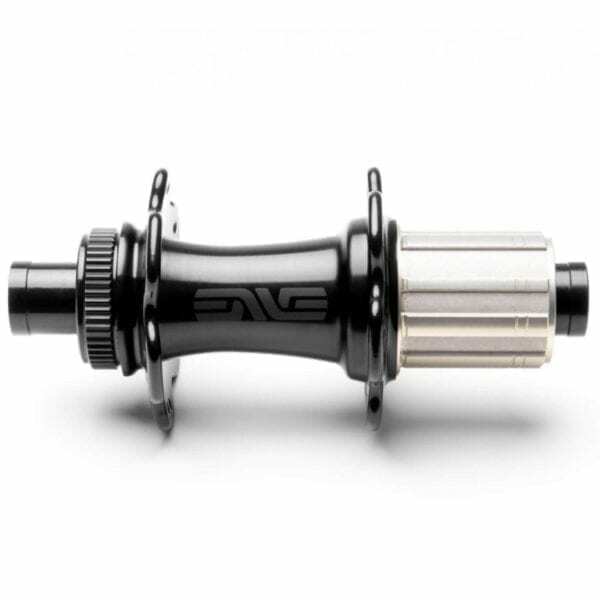 The ENVE Alloy hub is a road, gravel and cyclocross hub designed to raise the bar of hub performance. For riders who want to spend more time riding their product than maintaining it. A new 40T high engagement ratchet is highly responsive and reliable, with low drag. After extensive studies in build geometry the ENVE Alloy Hub uses a unique flange geometry and lacing pattern which boosts lateral wheel stiffness and improves torsional stiffness and response to acceleration. Finished in anodised gloss black. 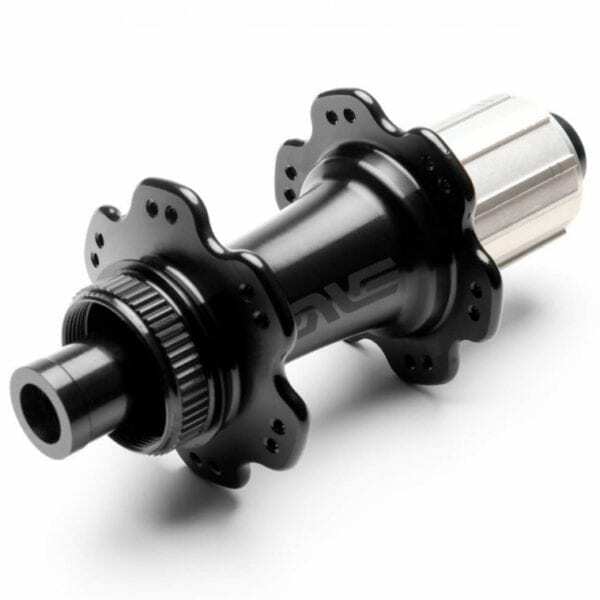 The ENVE Alloy Hub is fitted with premium grade stainless steel bearings, which have proven a far more reliable long-term option. They are fitted with contact seals on all external faces to prevent water ingress, and non-contact seals on all internal faces to reduce drag. 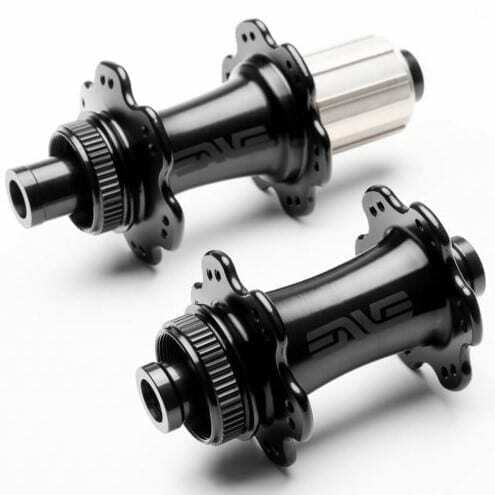 Freehub bodies are hard anodised 7075 aluminium for resistance to cog-bite and are totally interchangeable without the need for tools or any wheel re-dishing. 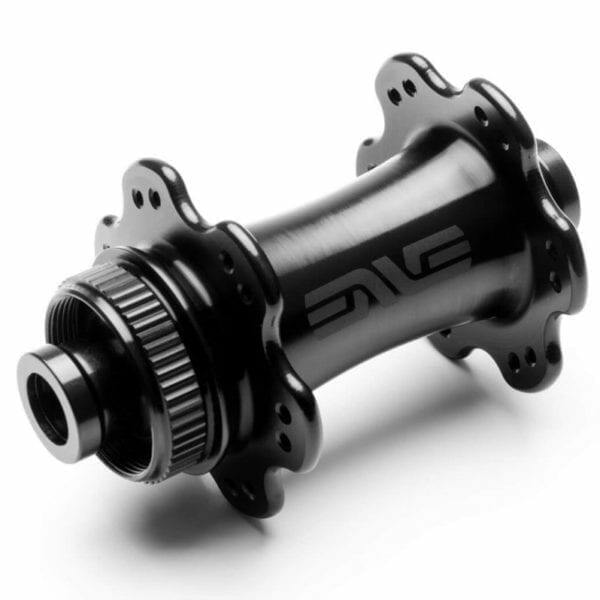 Available in Shimano/SRAM HG, Campagnolo, or SRAM XDR. No tools are required for the new Perfect Preload system, which ensures maximum bearing life and efficiency. 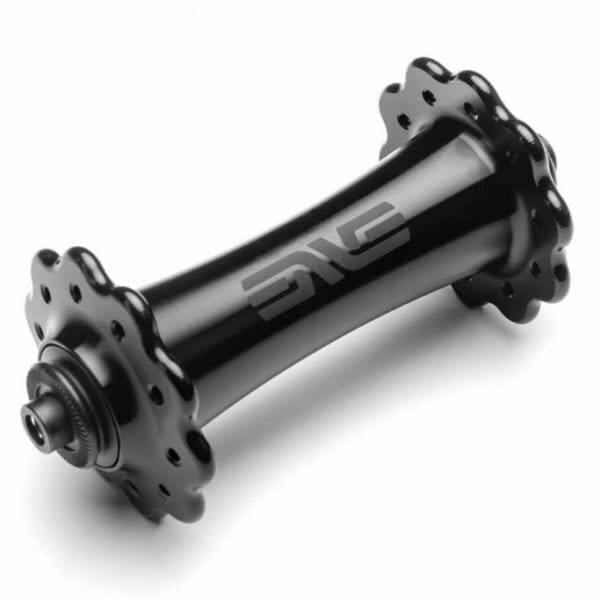 For more information, see the ENVE Alloy Road Hub Technical Blog. 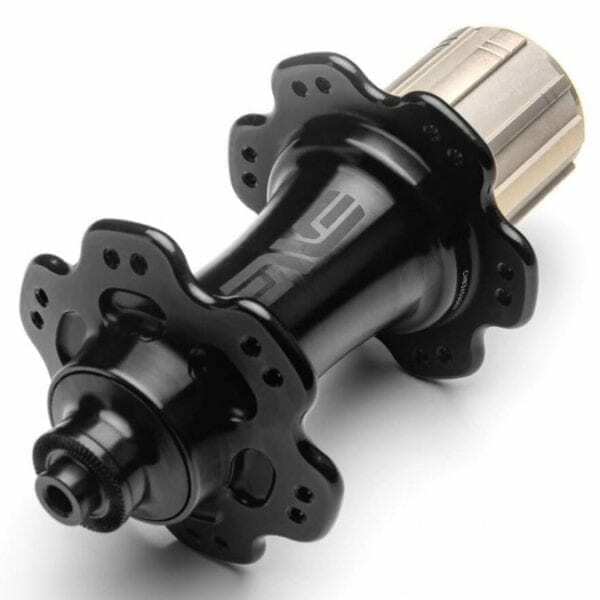 Specify your freehub requirements at checkout or use the Contact page to discuss a complete wheel build. 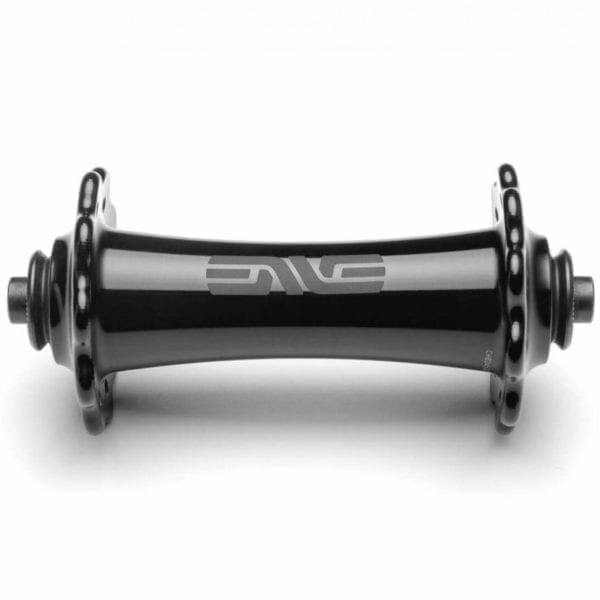 ENVE's alloy hub is a comprehensive effort to address consumer demand for a modern road and gravel hub. 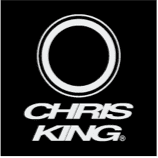 Greater stiffness, higher engagement, less maintenance and improved bearing durability have all been addressed in a unique looking package. 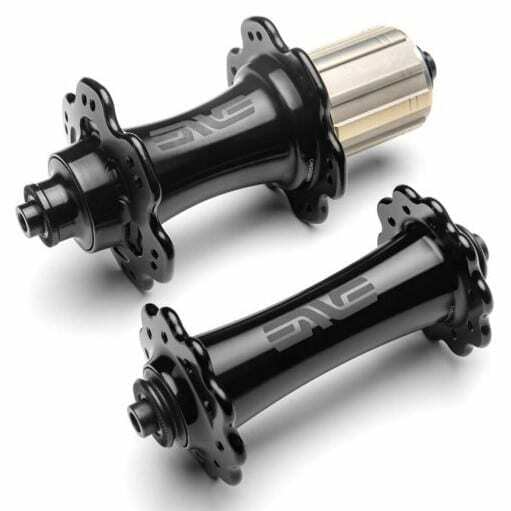 Additionally, the ENVE Alloy Hub is available for build on a number of premium alloy/carbon rims from other manufacturers. Book a consultation using the Rider Profile Form on the Contact page or call 01403 333 211.